MicrosoftMicrosoft’s new Xbox One X game console is due out November 7. 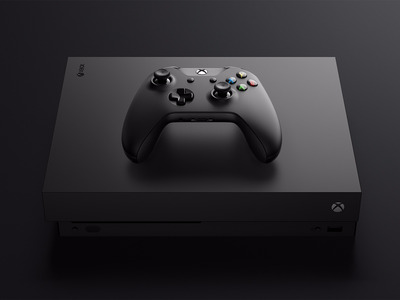 Reviewers generally like Microsoft’s new Xbox One X game console. But many also said they couldn’t give a definitive verdict on it. That’s because they didn’t have enough games to play on it that take advantage of the new console’s capabilities. The $650 gadget is due out November 7, and Microsoft allowed some game journalists to get an early look at it. The game machine’s selling point is that it will play games that have been “enhanced,” a term representing a grab-bag of different technologies and features, including 4K video resolution and high dynamic range (HDR). Many of the latest TV support both 4K, which delivers sharper images on bigger screens, and HDR, which provides a greater range of light and dark tones than you’d see on screens without it. The problem is that there just aren’t many “enhanced” Xbox games to play. So reviewers had a tough time evaluating the console. Reviewers liked the design of the Xbox One X. 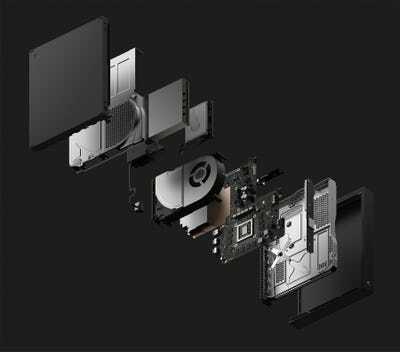 Overall, reviewers like the fact that the Xbox One X takes some design cues from last year's Xbox One S.
The new gadget has a sleek, minimalist appearance with a matte plastic exterior. Its power supply is housed inside of the game machine instead of in an external power brick. Many reviewers liked the fact that they could position the Xbox One X horizontally or vertically. Reviewers liked how smoothly the Xbox One X plays games. The general consensus from reviewers is that the Xbox One X plays games with few hiccups or stutters. 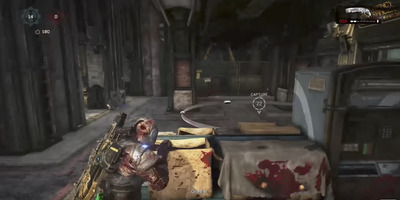 The new machine even does well with games that aren't 'enhanced' for it, playing them more smoothly than the Xbox One S.
'Even during the most intense firefights, the gameplay was beautifully smooth,' said TechCrunch's Matt Burns, referring to his experience playing 'Gears of War 4' on the Xbox One X. Some said games looked great even on older TV sets. The Xbox One X was designed for TV sets that support 4K and HDR. 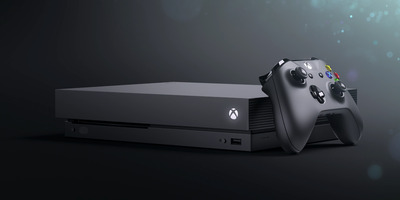 But you can still see a difference between it and previous Xbox One models if you plug it into an older, 1080p TV, thanks largely to its sheer power, reviewers said. But reviewers were mixed on whether the Xbox One X's support for 4K made a noticeable difference. Some reviewers saw a big difference between playing games on last year's Xbox One S, which only supports HD games, and on the Xbox One X, which supports the higher resolution. But others didn't notice much of a change. Likewise, reviewers had mixed takes on how quickly the Xbox One X loads games. You'd think, with the Xbox One X's impressive specs, it would load games faster than previous Xbox One models. In some cases that's true, IGN's Brandin Tyrrel reported. 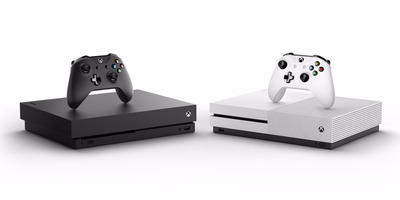 The Xbox One X does load some games faster than the Xbox One S. Microsoft's own games 'get the royal treatment,' he said. But, Tyrrel noted, not all games load faster on the new console. And other reporters didn't see any differences at all. 'Load times were on-par with what I've seen ... on the Xbox One S,' said Engadget's Hardawar. But the big problem they ran into was having few 'enhanced' games to play on it. 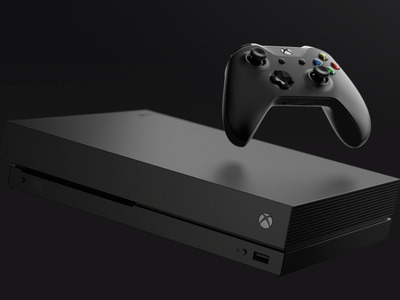 There are only a handful of games available that are marked 'Xbox One X Enhanced,' meaning they take advantage of at least some of the new console's capabilities. So reviewers had a tough time evaluating it performance. Additional 'enhanced' games will be available when the device launches on November 7. Plus, the way Microsoft and developers are handling game 'enhancements' is confusing. 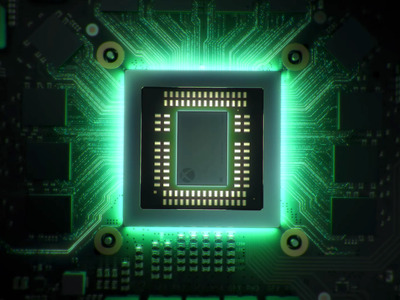 The Xbox One X is capable of playing games at frame rates of up to 60 frames per second (fps). That's a coveted level for gamers, because it promises ultra-smooth gameplay. But support for that frame rate varies widely, even among the few available 'enhanced' games. At least for some games, 60fps gameplay is only available when you play them in 'performance' mode, which lowers the image resolution to 1080p. On the flip side, some games allow you to play them in 'visuals' mode, which supports 4K and HDR, but only a 30 fps frame rate. HDR support isn't consistent, either. It's all a little confusing, which isn't a good thing. 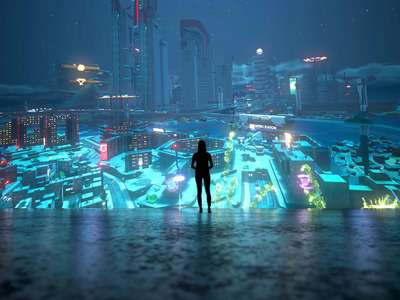 And then there's the broader problem of what Microsoft and developers mean when they say a game has been 'enhanced, as the Verge's Tom Warren noted. 'Some enhancements could include better frame rates instead of 4K resolution, or HDR capability. Other enhancements might include 4K, HDR, and better frame rates,' Warren wrote. 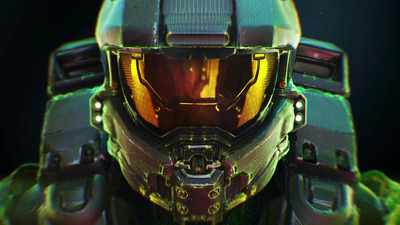 He added: 'It's up to game developers to decide, and there's not a clear pattern yet' for what 'enhanced' will mean. Meanwhile, games on Xbox One X are huge. The games that are 'enhanced' for the Xbox One X take up a lot of storage space. As Polygon's Samit Sarkar noted, 'Games are massive these days, especially if they have 4K assets like many Xbox One X Enhanced titles do.' 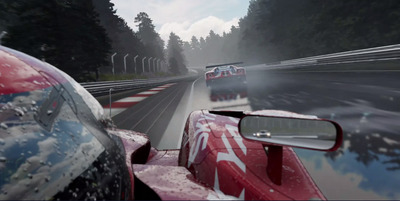 Indeed, 'Those 4K textures will make games significantly larger,' Engadget's Hardawar, said. Many reviewers suggested consumers buy an external hard drive for the Xbox One X, especially if they purchase the less expensive model, which only comes with one-terabyte of storage. Overall, reviewers' assessments of the Xbox One X were positive but not definitive. The general take from reviewers is that games on the Xbox One X look better and play more smoothly both on 4K and 1080p TVs. But it's hard to call that a final verdict. The reviewers could barely put the device to the test, as they had so few 'enhanced' games to play on it. Given that, it's hard for me to declare the Xbox One X an absolute must-have device.